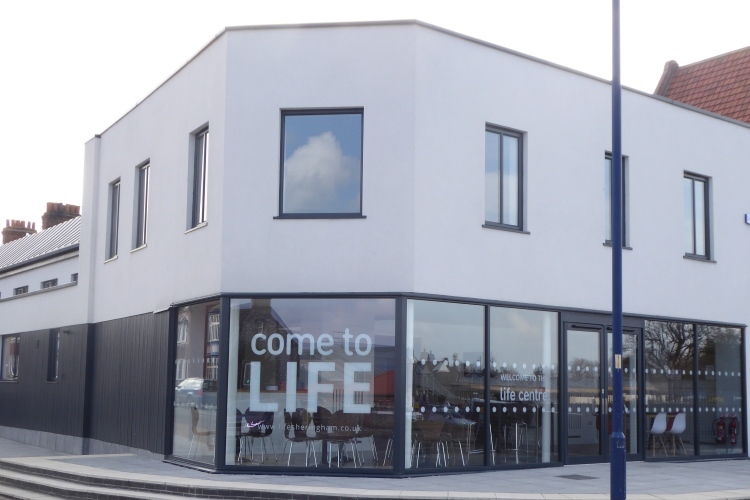 A church forced to close three years ago after its congregation dwindled to just two has been reborn – as a community centre. St Francis of Assisi, in Wythenshawe, was forced to shut its doors when its popularity waned and repairs became too expensive. 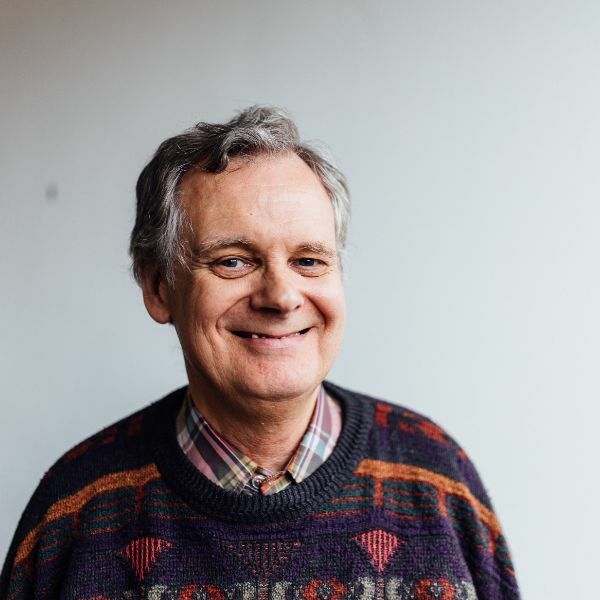 Now, thanks to businessman James Munnery and Pastor William Simoes, the former Church of England building is rising again as a beacon of hope for the neighbourhood. 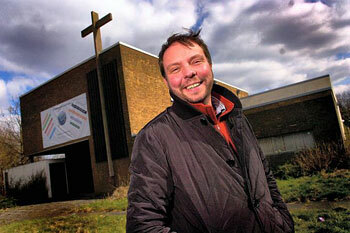 The pair have teamed up to re-open the church as the New Life Opportunities Centre. Ambitious plans for the not-for-profit venture include sports pitches, a recording studio, and a hall for events and dancing. It will also hold church services. The project is supported by residents, councillors, former vicar Aidan Greenwood and Mark Ashcroft, archdeacon of Manchester. James and William have already received donations to help fit out the kitchen, which has opened as a cafe, and refurbish the hall and toilets. Recent plans include a partnership with the national charity Redeeming Our Communities (ROC) who will lend their support to the scheme. The charity plans to launch a number of ROC projects in Wythenshawe which will address social issues including anti-social behaviour, poor self-esteem, joblessness, low aspirations and repeat offending. ROC Restore will introduce restorative justice solutions and the acclaimed ROC Cafe will address boredom amongst young people and raise their confidence and skill set. The initiative has received support from agencies across Wythenshawe including the Fire and Rescue Service, Police, NHS, Council, CVS, voluntary, agencies, and local faith-based organisations. Followingn extensive consultation, the aim is to set up a range of community-based projects which meet social needs. In other parts of the UK this approach has achieved dramatic results such as crime reduction and improved community cohesion. The next step includes hosting a community consultation event which is open to the public on Thursday (September 19) 6.30pm – ROC Conversation Wythenshawe.